With the use of web application, the number of mobile app development companies has raised. Thus to find a suitable development company from millions of companies around the world is a difficult task. We have listed the top Hybrid mobile application development companies based on their performance. The hybrid mobile application has a cross-platform nature. You build it once and then can easily deploy on different platforms such as Google Play store or iPhone iTunes store. You no longer need a different application for different devices. The hybrid application is somehow between native and HTML5 that support less than native and more than HTML5. 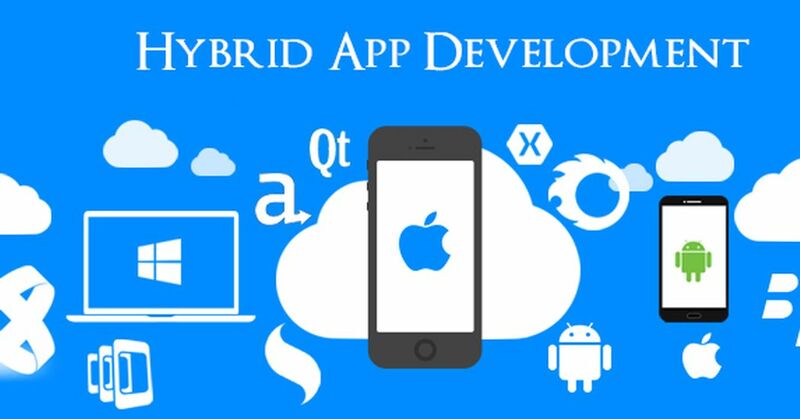 The benefits of hybrid apps compared to both native and mobile web apps. In hybrid apps, the user-interface elements are defined in terms of the hybrid toolkit so the GUI design for hybrid applications should not only involve developing GUI components like toolbars, menus, images, lists, edit fields but also defining how the application handles the touch events, keystrokes and gestures validated against the customized UX guidelines so as to provide familiar behaviour and a better usability. Hybrid applications use webviews which are native controls and do not offer the same level of support as a browser does. It is recommended to do a handshake and thoroughly validate messages while adopting web messaging and Cross-Origin Resource Sharing and web sockets for communication across domains and between files of different origin. UI testing for hybrid applications involves testing across different devices and Operating Systems as each device carries its own conventions which its users expect.The recommended test approach is to create a common subset of custom guidelines which consists of the best of the UI guidelines of the target platforms.